In Crisis? We’re Here To Help. The Center has a dedicated emergency services team available to respond to emergency calls in all six counties, 24-hours a day, 7-days a week. Crisis intervention, suicide assessment, homicide risk assessment, and debriefings are among the services provided. Emergency services are available at no cost. 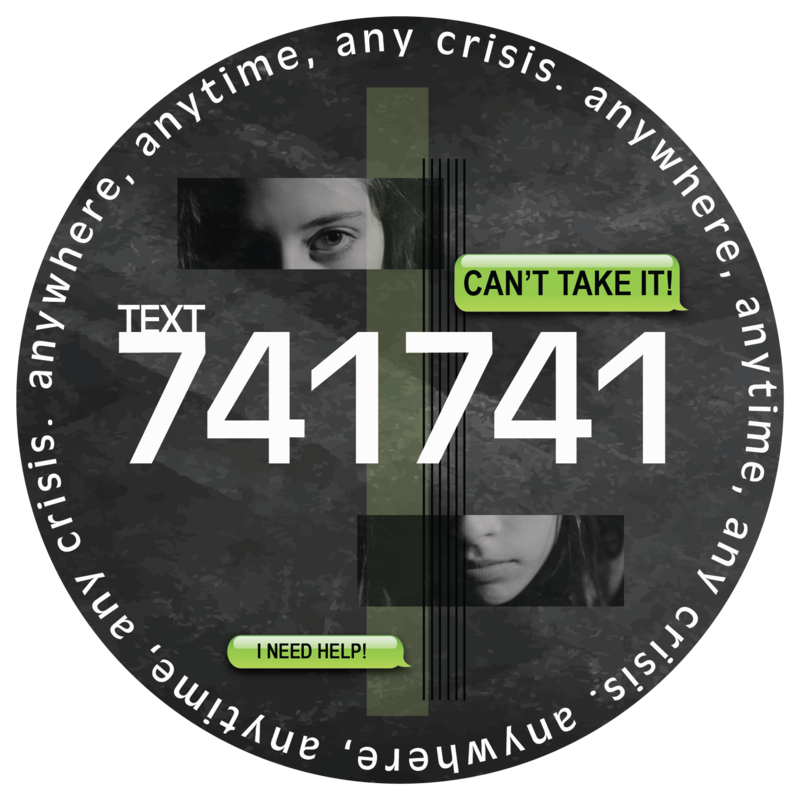 Text 741741 from anywhere in the USA, anytime, about any crisis. We provide confidential and immediate support, 24/7/365. If you are in crisis or need help dealing with one, call this toll-free number 1-844-493-TALK (8255) or text TALK to 38255 to speak to a trained professional. 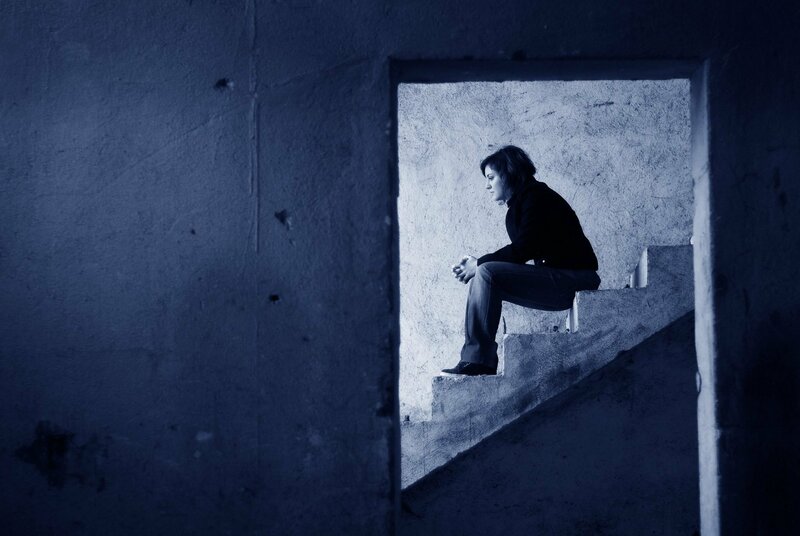 When you call Colorado Crisis Services, you will be connected to a crisis counselor or trained professional with a master’s or doctoral degree. We offer translation services for non-English speakers, we engage in immediate problem solving, and we always make follow-up calls to ensure you receive continued care. Our walk-in crisis services are open 24/7, and offer confidential, in-person crisis support, information and referrals to anyone in need.